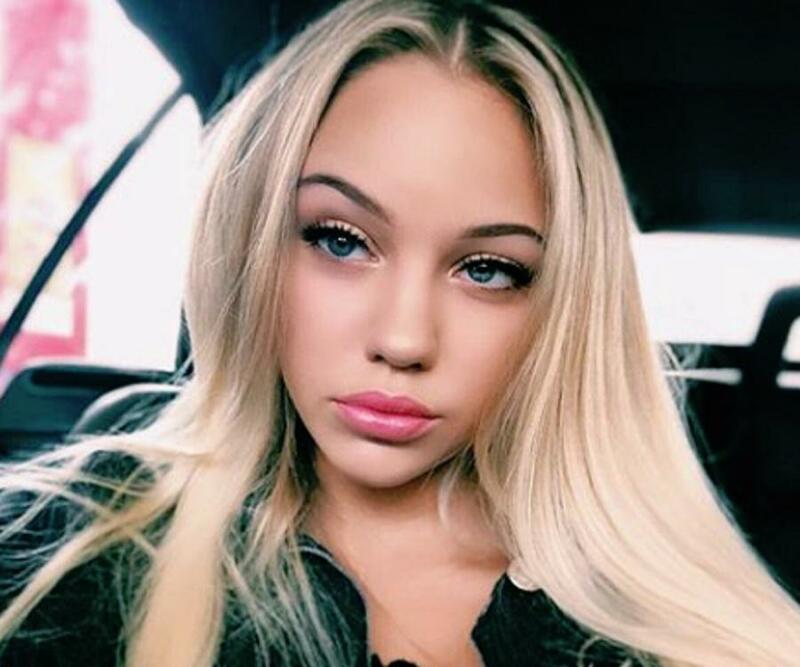 Enyadres is the online alias of 19 years old German social media sensation Enya Wandres. Check out this biography to know about her birthday, childhood, family life, achievements and fun facts about her. 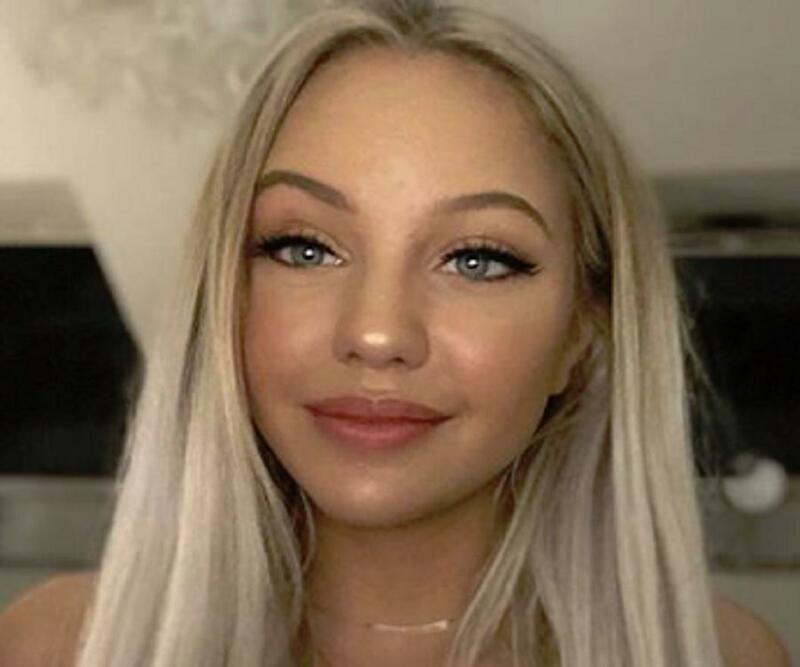 Enyadres is the online alias of 19 years old German social media sensation Enya Wandres who is best known for her massive fan following on her Musical.ly (now known as TikTok), Instagram, and YouNow accounts. She has over 2 million fans on TikTok and 966k followers on Instagram. She is also a successful YouTuber with 260k subscribers on her channel on which she regularly posts fashion, makeup, DIY, shopping haul, vlog, and other types of videos, including expressing her opinion on varied topics. She is also a gamer and often posts gameplay videos on her YouTube channel. 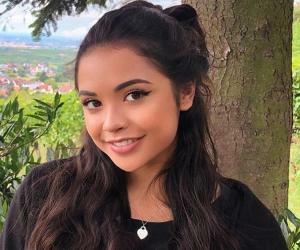 She goes by the user name 'enyadres' for her Instagarm, Facebook, YouNow, YouTube and TikTok accounts, and has the user name 'enyawandres107' for her Snapchat profile. On June 23, 2017, she posted her official music video fOR the song 'Girl', originally by the band Lucilectric, on her channel. She later posted another music video, 'Learning to Fly', on December 21, 2017. 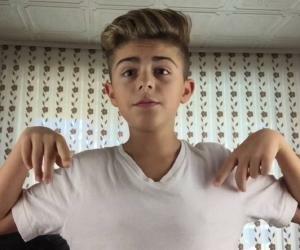 Several of her TikTok compilations can also be found on her YouTube channel. She is known for using click-bait titles and thumbnails for her videos. She is represented by Gefaelltmir-Media UG. 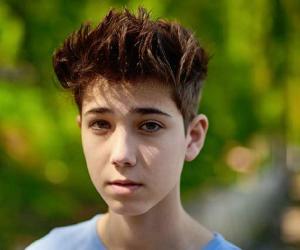 Enyadres was born as Enya Wandres on July 10, 1999 in Germany. She is the second child of her parents and has an older brother named Pierre who is almost ten years older than her. Her brother sometimes appears on her YouTube videos. She was in the choir for a very long time and is passionate about singing and dancing. She once had braces for two years and needs to wear glasses sometimes. By her own admission, she was an average student in school. While in school, she wanted to become a policewoman. She took her driver's license at the age of 17. She has a nine years old French bulldog. 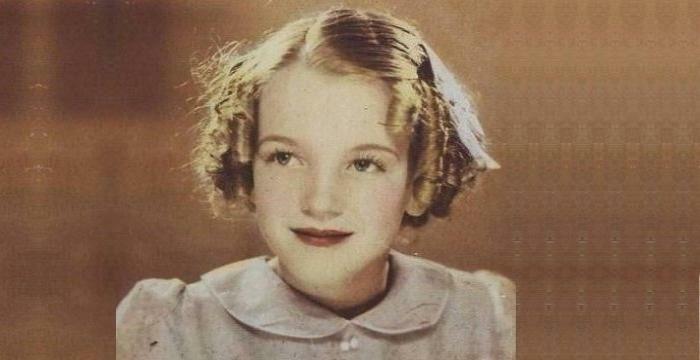 Since she was a child, she has been a fan of pop singer, Rihanna, and sees her as a role model. She wants to visit America someday, even if for just a day. She loves to watch gameplay videos by German YouTuber Gronkh. She is a friend of German pop singer and songwriter Mike Singer. She sees him as a big brother.